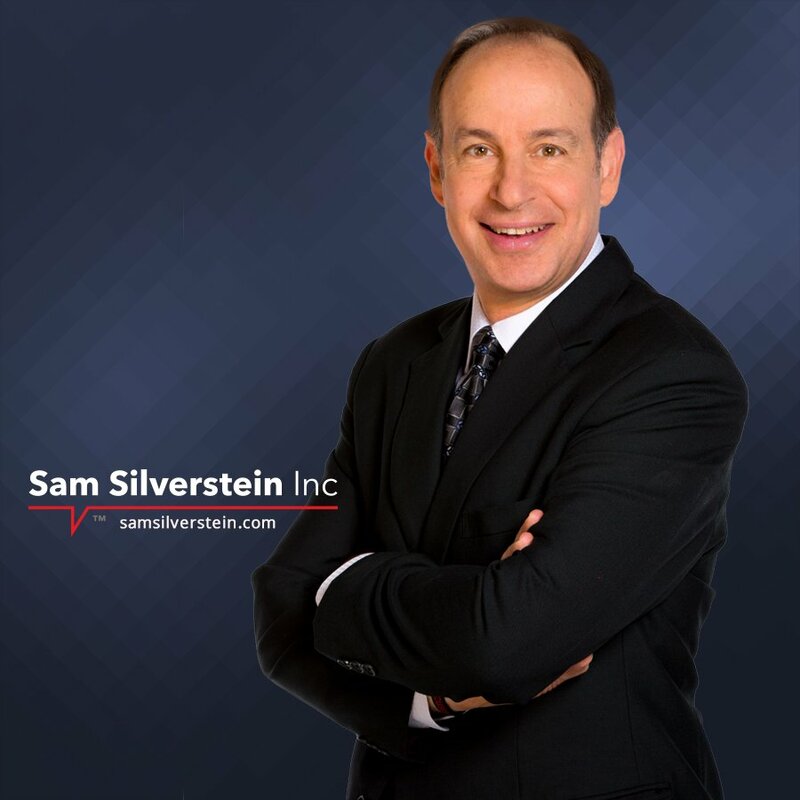 Accountability Keynote Speaker Sam Silverstein’s mission is to empower people to live accountable lives, transform the way they do business, and to thrive at extraordinary levels. By challenging leaders to shift priorities, cultivate an organizational culture based on accountability, and inspire both individuals and teams to take ownership in fresh and results-producing ways – he is helping companies dramatically increase productivity, profitability, and growth. Sam believes that accountability is the highest form of leadership. As a former executive and owner, Sam’s manufacturing and distribution companies sold over $100 million in products and services. He successfully sold one of his businesses to a Fortune 500 company. Today, Sam writes, speaks, and consults with organizations around the globe to think differently, work with renewed purpose, and achieve record-breaking results. 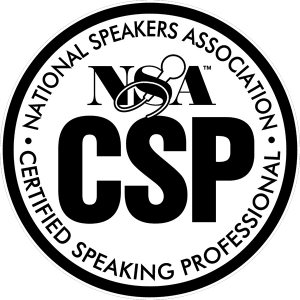 As a keynote speaker, Sam challenges audiences to discover and reach their best selves. 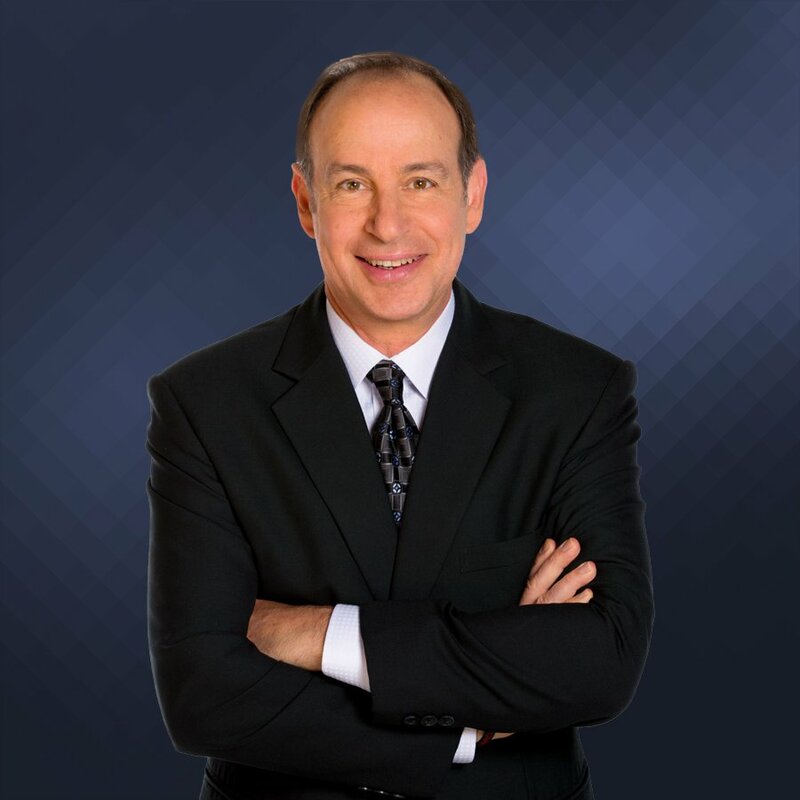 He helps leaders build accountability throughout their organization. Sam works with entrepreneurs, multi-national companies, corporations, and government agencies to drive increased engagement and productivity. 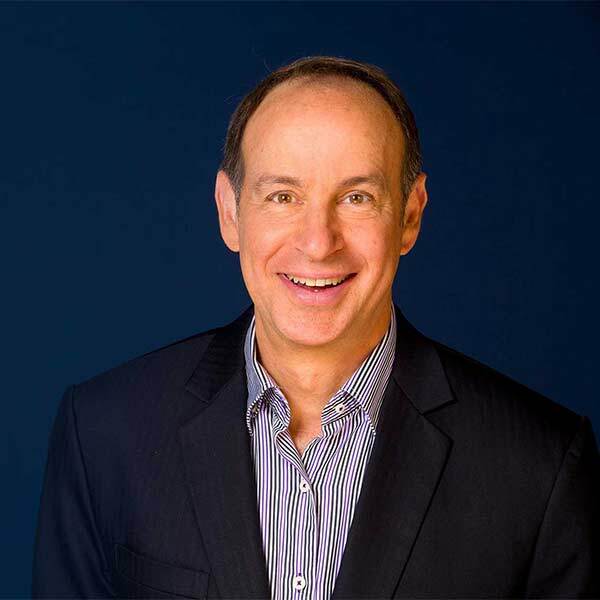 Global Gurus recently announced Sam Silverstein as one of the World’s Top 30 Organizational Culture Professionals. 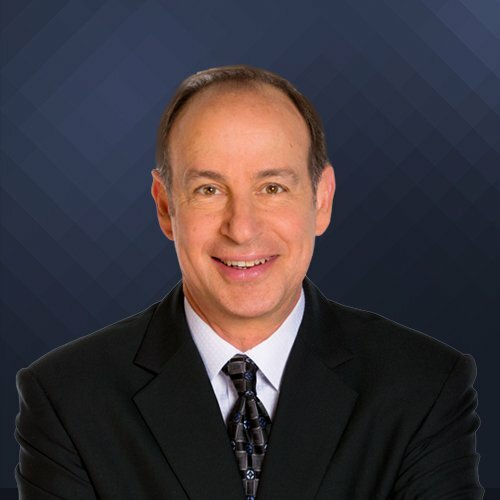 The author of seven books including No More Excuses, No Matter What, Non-Negotiable, Making Accountable Decisions, and The Success Model, keynote speaker Sam Silverstein is the founder of The Accountability Movement™, an organization focused on building powerful communities filled with like-minded people who know and live their values and honor their commitments. To that end, Sam hosts Accountability Roundtables™ to address and break through the barriers that restrict organizations and communities from living an accountable culture. Sam’s trusted team believes strongly in “walking the walk” – not just “talking the talk”. In other words – they live by the accountability commitment they so passionately share with their clients and the world. What they know is that accountability is the catalyst that sharpens the competitive edge for a successful and sustainable organization. They hold firmly to the belief that every organization has a unique fingerprint that gives them the ability to excel in their industry far beyond what they can comprehend. They believe that when an organization taps into that unique fingerprint by understanding their mission and purpose with absolute clarity, focusing on what is in their control, valuing people, and making these principles non-negotiable — an organizational culture that prioritizes and inspires accountability is created.